Saturday, March 3, 2018, at the Waimea Recycling and Transfer Station. Sunday, March 4, 2018, at the Pāhoa Recycling and Transfer Station. These events are for household-generated and self-hauled waste only. 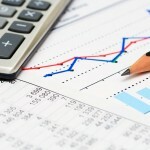 Business, government agency, nonprofit agency or farm wastes are not allowed. No electronic waste and no tires will be accepted. The County of Hawai‘i Department of Environmental Management holds these regular collection events so that households can conveniently dispose of acceptable household hazardous waste in a manner that protects both public health and the environment. 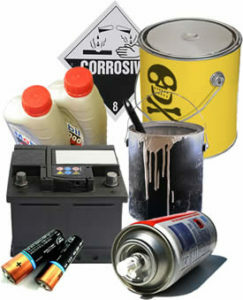 Acceptable household hazardous waste includes automotive fluids, used batteries, fluorescent lights and pesticides. Latex paint will only be accepted at the Waimea event for reuse. For a more complete list of acceptable or unacceptable household hazardous waste, visit the HHW website. The website includes other useful information on solid waste diversion and recycling. If you are unable to attend the events described above, the next scheduled household hazardous waste collection events will be on Saturday, June 2, 2018, in Kailua-Kona (Kealakehe) and on Saturday, June 16, 2018, in Hilo. For further information, contact Chris Chin-Chance, Recycling Specialist with the Department of Environmental Management, at (808) 961-8554 or email recycle3@co.hawaii.hi.us.